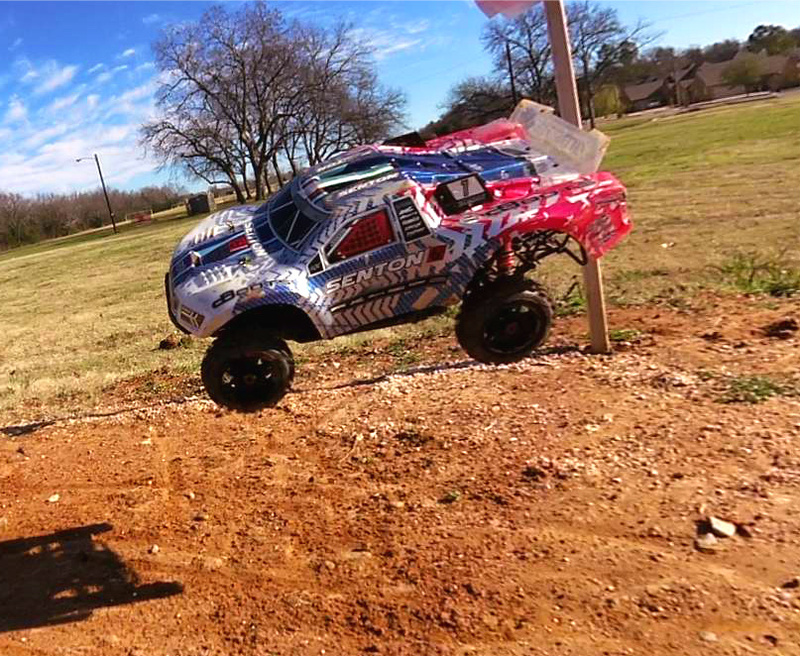 When it comes to mastering wild and extreme RC stunt action, there is one ARRMA bashing machine that is built for the task. 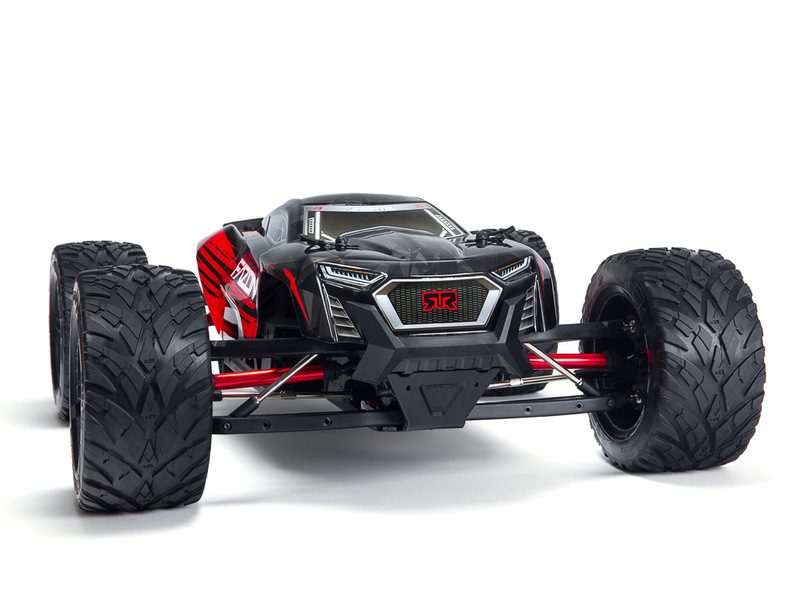 The OUTCAST 6S BLX is a trick-ready BLX powered Monster Truck that is equally at home upside down in the air, as it is with all four wheels ripping up the terrain. 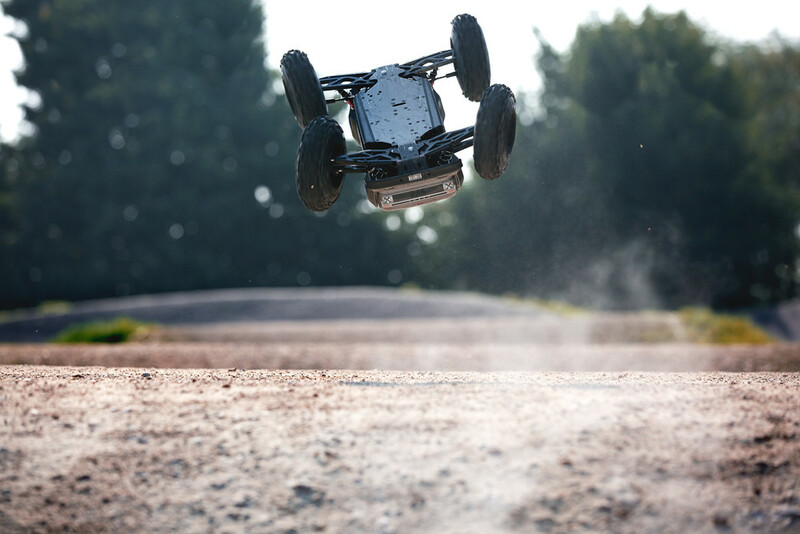 Mastering eye-watering acrobatics is made easy by the OUTCAST’s short wheelbase and wide stance, meaning you can become a Pro at unleashing on-demand power slides, multi-revolution front and back flips, and jaw dropping spark-loaded roof slides. 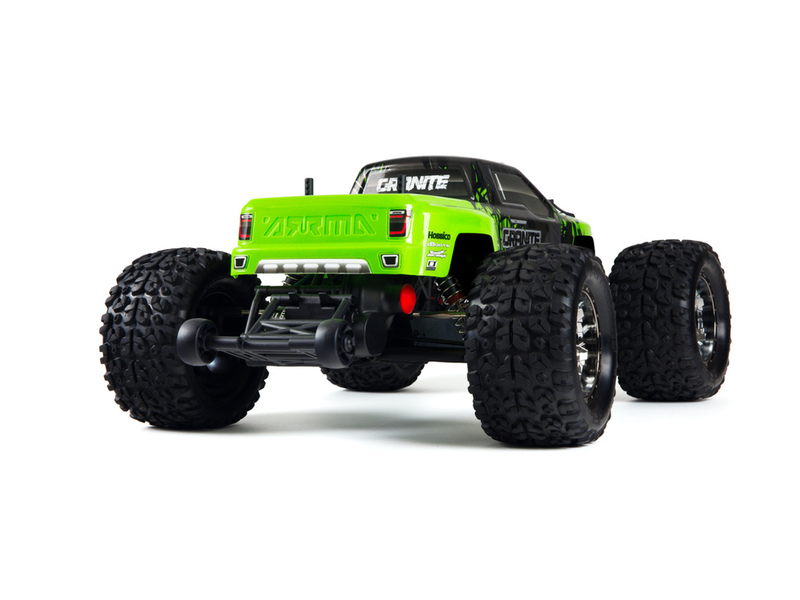 With head-turning off-road looks, ARRMA engineered durability, and ballistic BLX brushless 6S LiPo power, the OUTCAST 6S is a bonified RC bad boy, straight from the kit box. 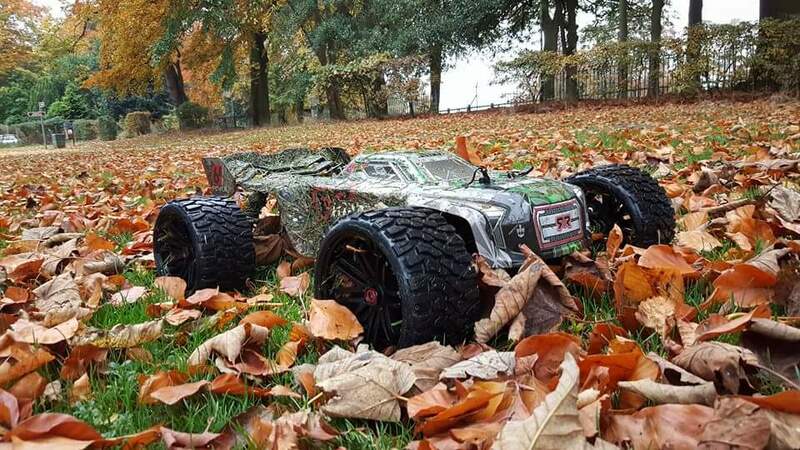 With the Nortern hemisphere about to plunge into the winter season, ARRMA fans are preparing to launch their bashing machines hard, as the weather gets cold and conditions become extreme. We know what it takes to attack snow, rain, dirt and mud, equipping all our vehicles with waterproof electronics as standard. 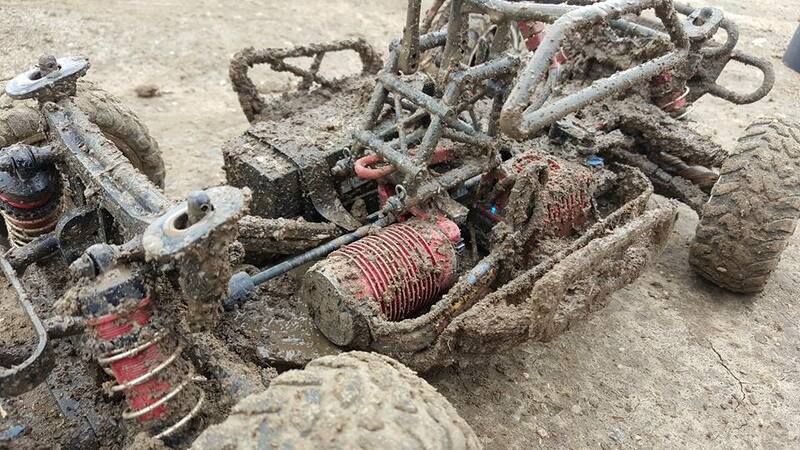 Each ARRMA rig has a host of features that will allow you to hammer the throttle and rip through the most inclement conditions, no matter what terrain you are faced with. 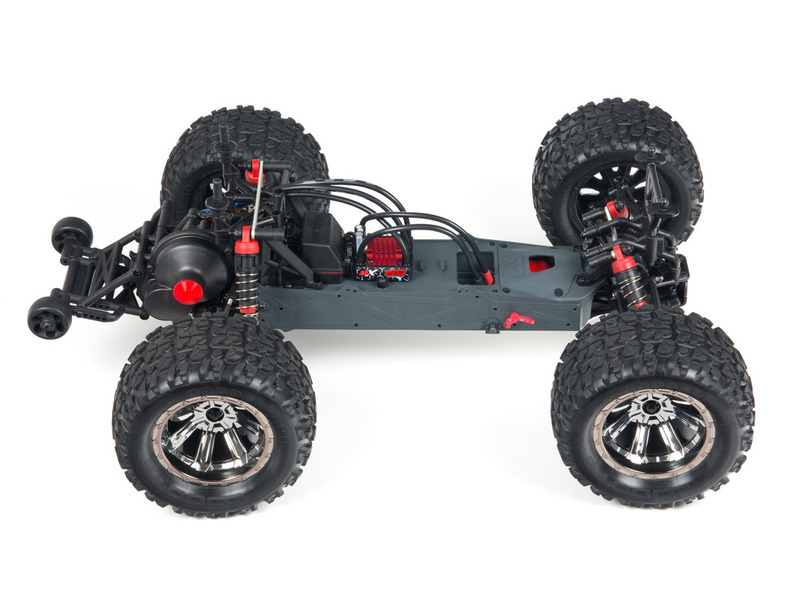 From factory-fitted mud flaps to special transmission covers on our 1/10 2WD range, you can be certain that ARRMA rigs are designed to conquer the rough stuff, and come packed with super-durable components, that are ready for the bangs and knocks, even in sub zero conditions. 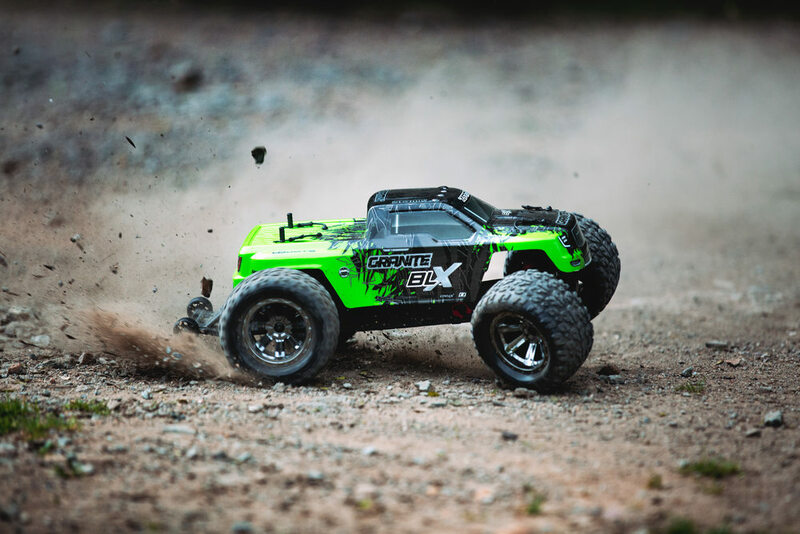 The GRANITE BLX 2WD 1/10 Monster Truck was one of the first ARRMA bashing Machines to receive critical acclaim, loved by many for its no nonsense strength and blistering out-the-box BLX speed. Now we welcome the latest version of this global smash hit. 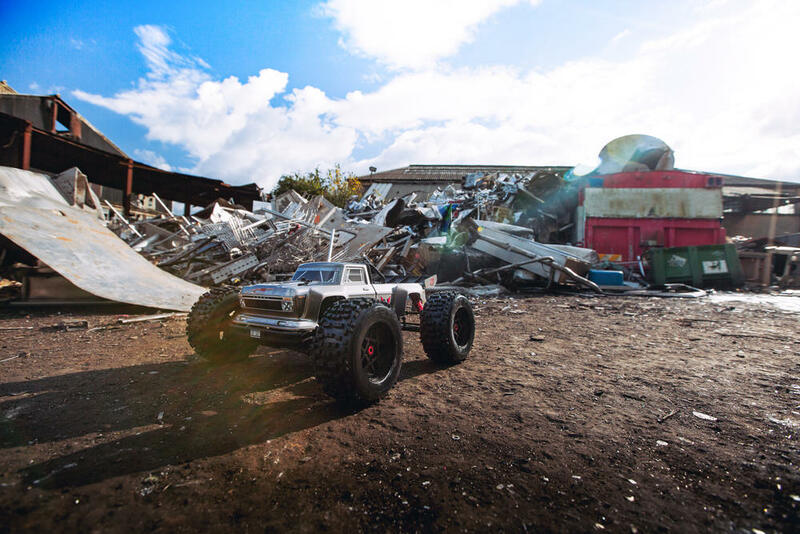 Perfectly balanced for a wide range of bashing applications, the awesome styling compliments waterproof electronics and a rough and tough attitude that will put you in control of a Monster Truck that shakes off any challenge and screams for more. 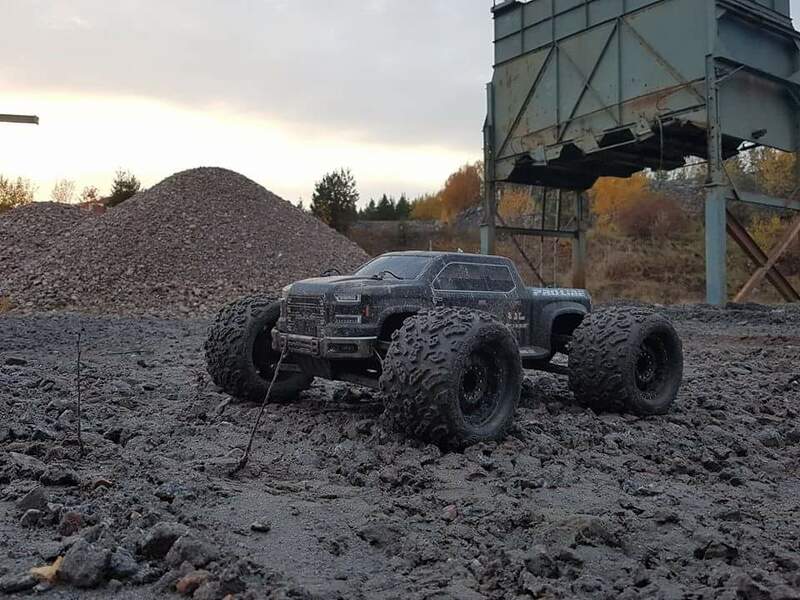 From your back yard to the local parking lot, from the beach to the mud loaded bashing spot, driving the GRANITE BLX is all about pulse-racing RC action. 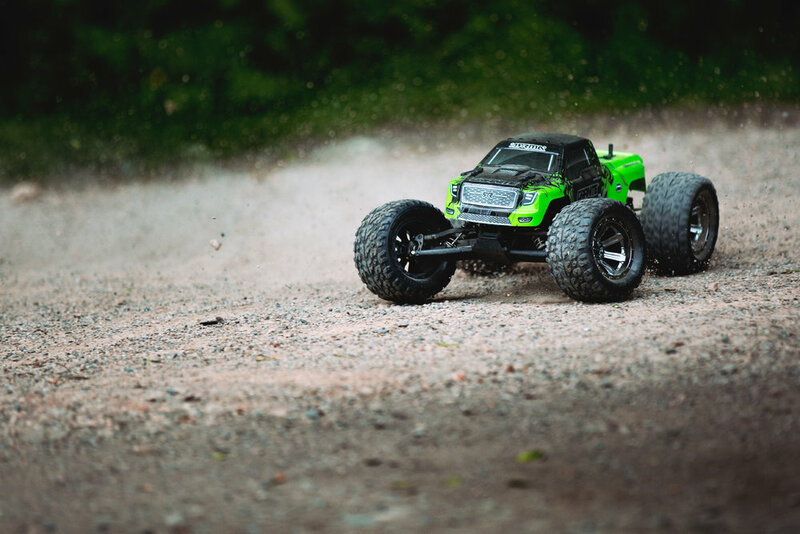 Riding on chunky multi-terrain wheels and tires, you can launch the GRANITE straight at the challenges and feel confident that when it comes to power strength and control, ARRMA have you covered. 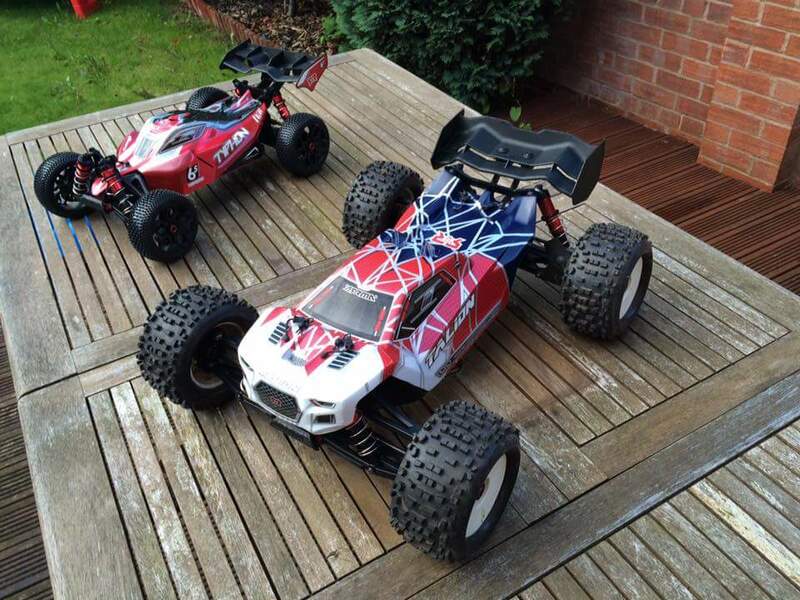 ARRMA Fleet – Why own just one? 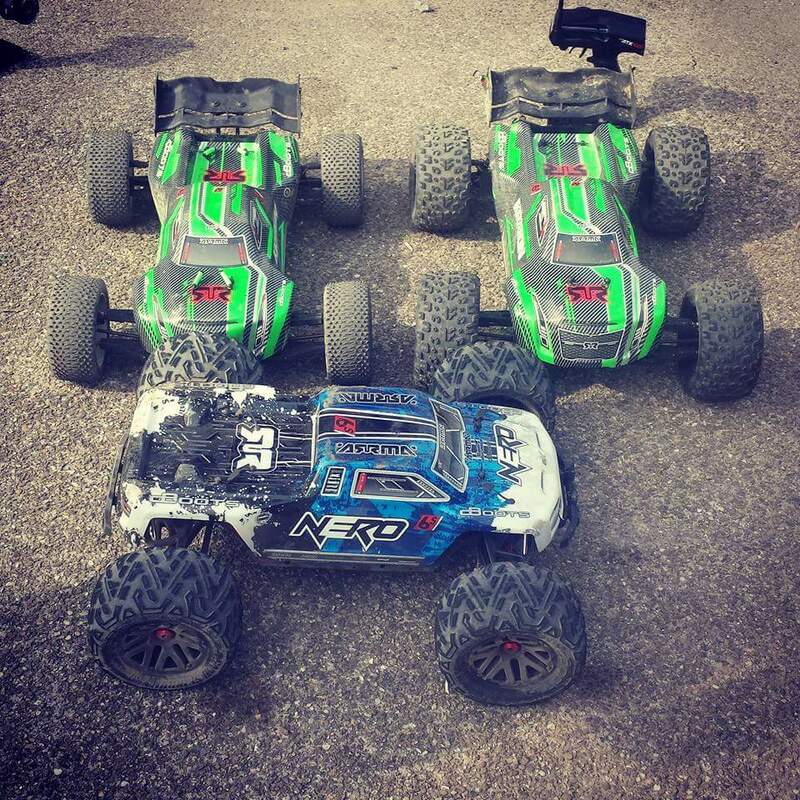 ARRMA fans are proving to be a dedicated bunch, with people owning multiple super-tough bashing machines becoming more common every week. 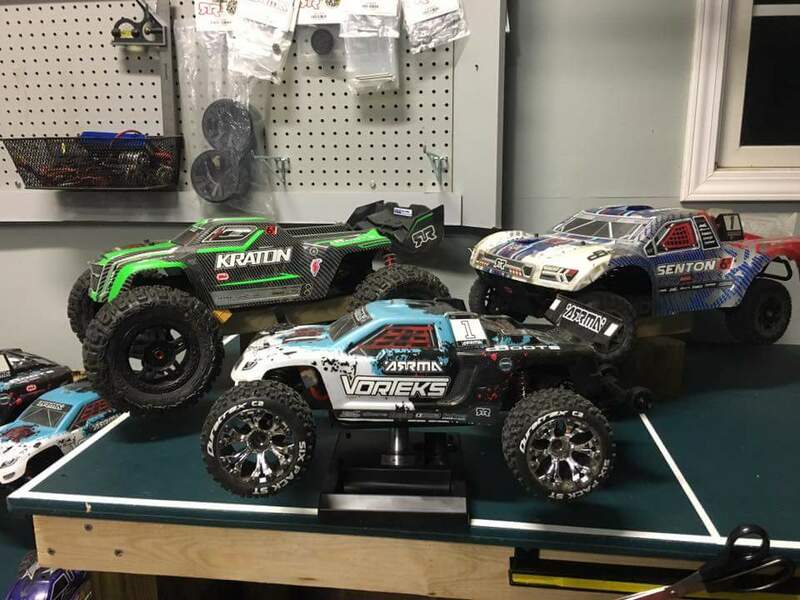 We like seeing who owns which configuration, with a diverse range of products available for ARRMA fans to build the air own custom fleet, meaning they are ready for any environment. 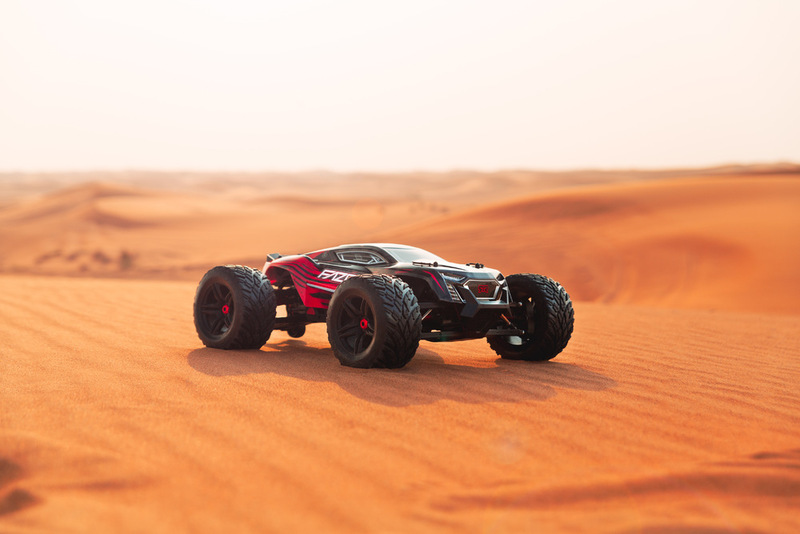 Choosing a vehicle from our powerful 1/8 BLX Brushless powered range as the centre piece, many ARRMA fans find it useful to also own a selected 1/10 MEGA Brushed rig, like the RAIDER Desert Buggy or GRANITE Monster Truck. 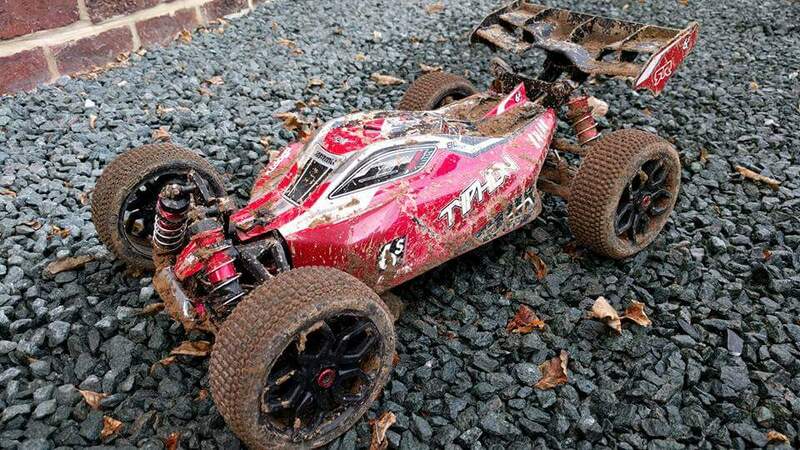 This gives them the perfect opportunity to get their family and friends into the RC action, with a slightly calmer and more educational experience. 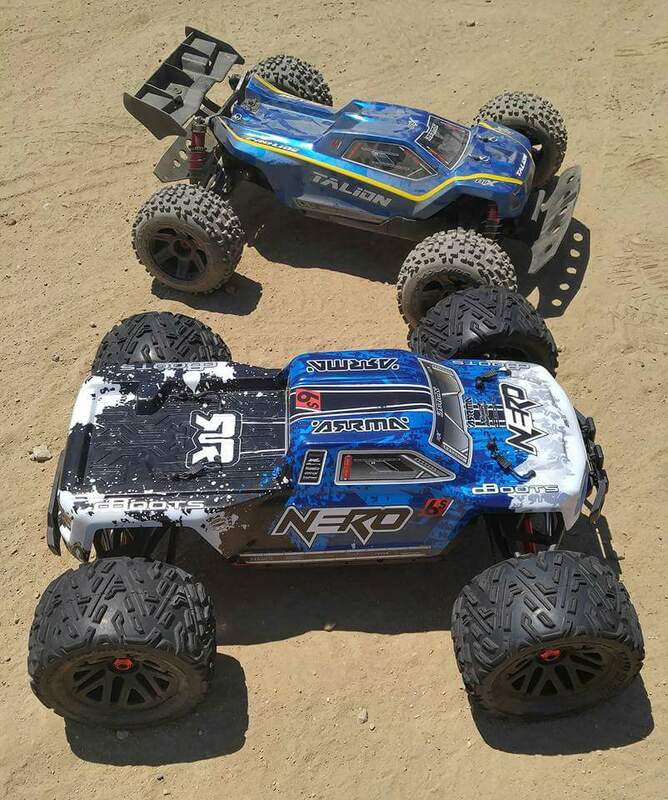 Many owners opt for double the 6S LiPo power by selecting two larger more aggressive beasts, often with the all-new NERO 6S taking pride of place in their growing collection. 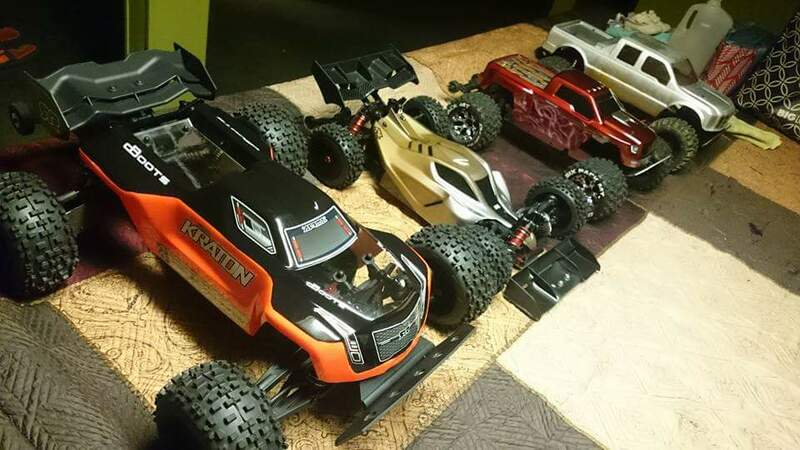 However our bashing fans choose to enjoy ARRMA, we are always excited to see growing collections, each one as unique as the person who works hard to create them. 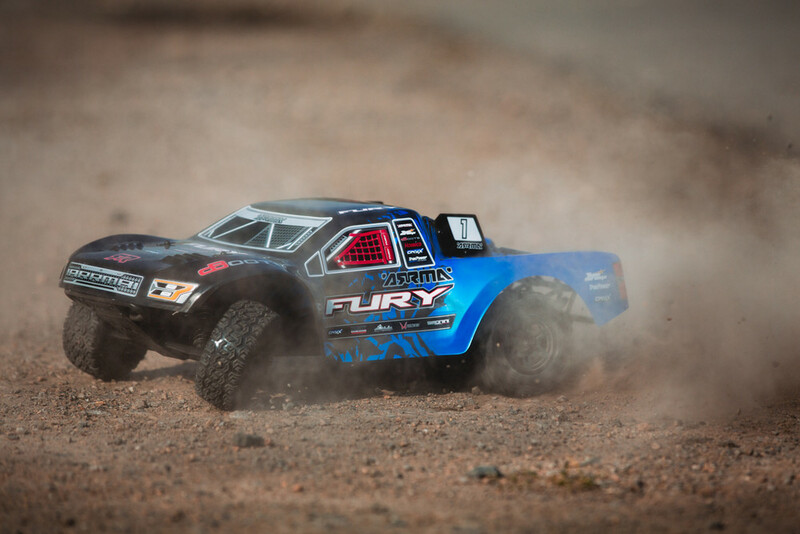 The super-tough and hassle-free FURY MEGA is back, with a eye-catching new look to put you ahead of your friends when you hit the local grass field, dirt track, and parking lot. 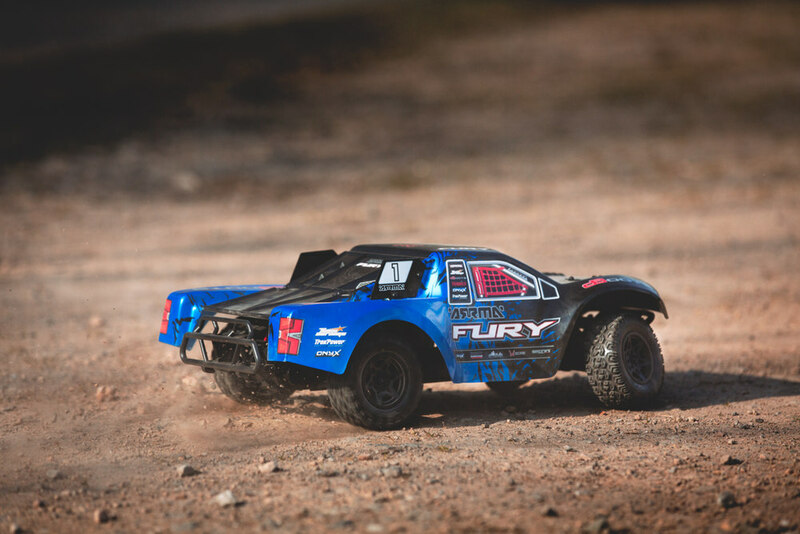 Loaded with the reliable ARRMA waterproof MEGA Brushed power system, and manufactured from rugged composite and durable steel, if you demand strength and versatility, the FURY MEGA has everything you need, straight from the kit box. 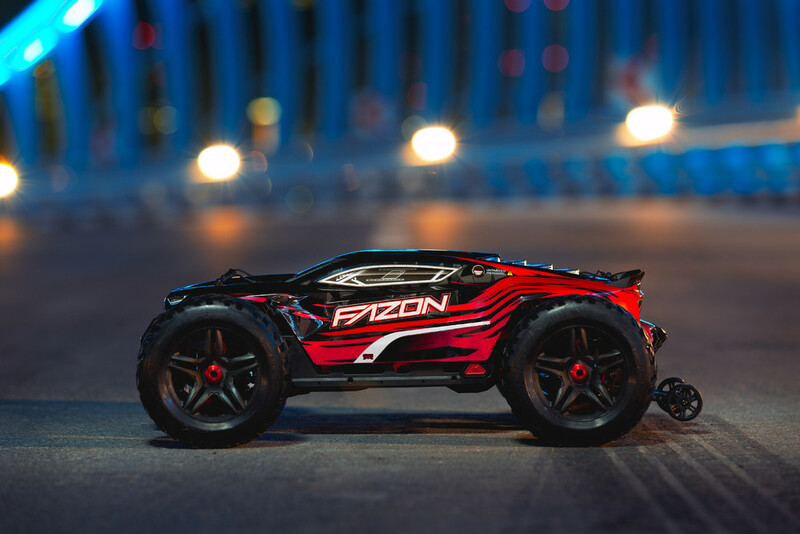 Shipped with a 2.4Ghz radio transmitter, with included radio receiver, and NiMh battery cell with universal adapter wall charger, just add four AA batteries and you are into the RC action. 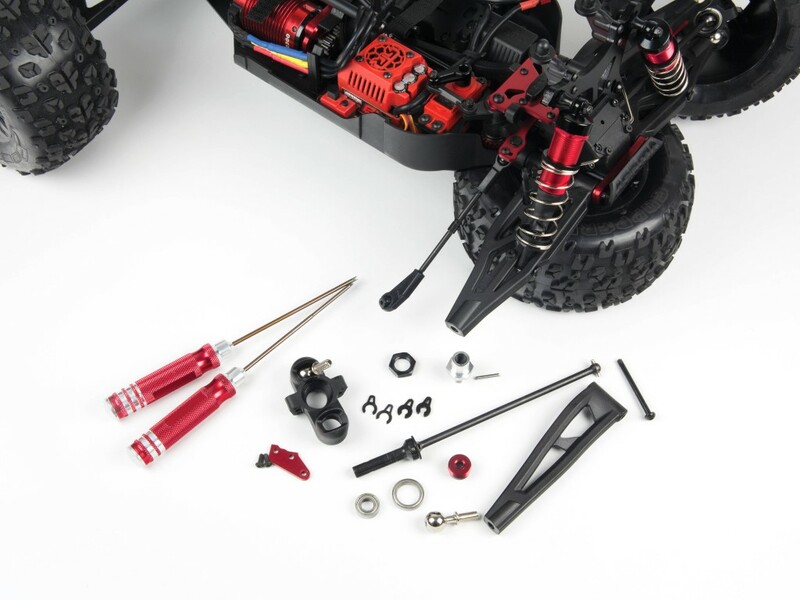 Maintaining your bashing machine between runs will add longevity and reliability to your ARRMA vehicle. Checking and cleaning your front CVD driveshafts and bearings will provide super-smooth power transfer, every time you pull the trigger. 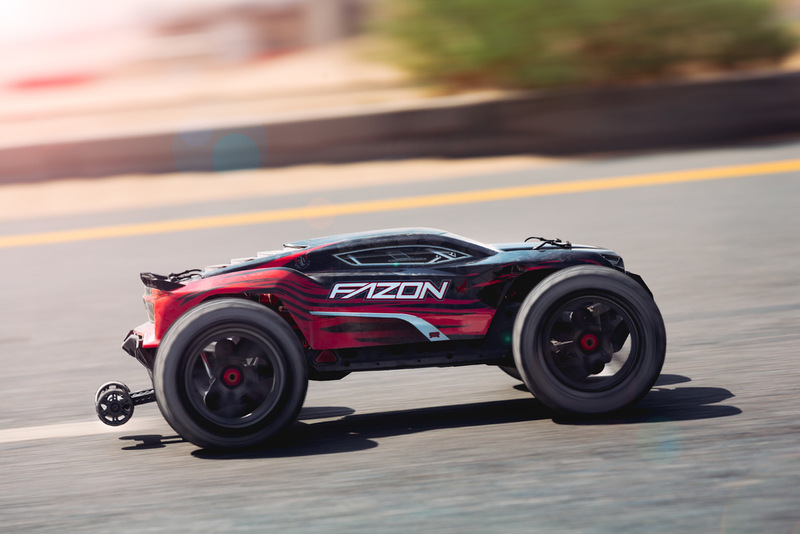 Join ARRMA bashing Pro, Thomas Pettersson, as he runs through the basic process of easily removing your front CVD driveshafts from your TYPHON, TALION, KRATON or SENTON 6S. 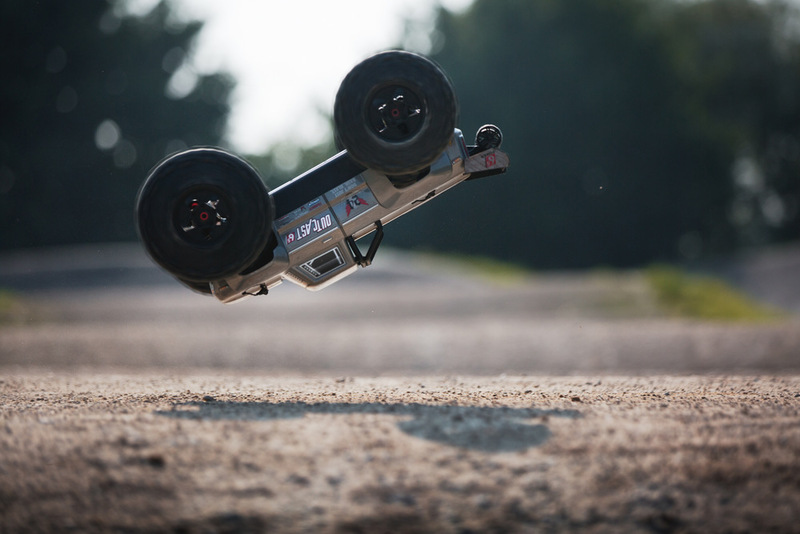 No matter what ARRMA vehicle you choose to enjoy, you all love the exciting motion of a good back flip. 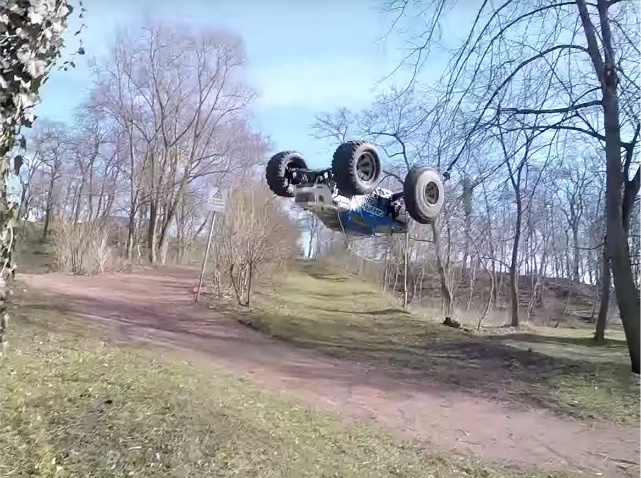 We have seen some awesome videos recently, showing a range of ARRMA vehicles doing a full rotation. 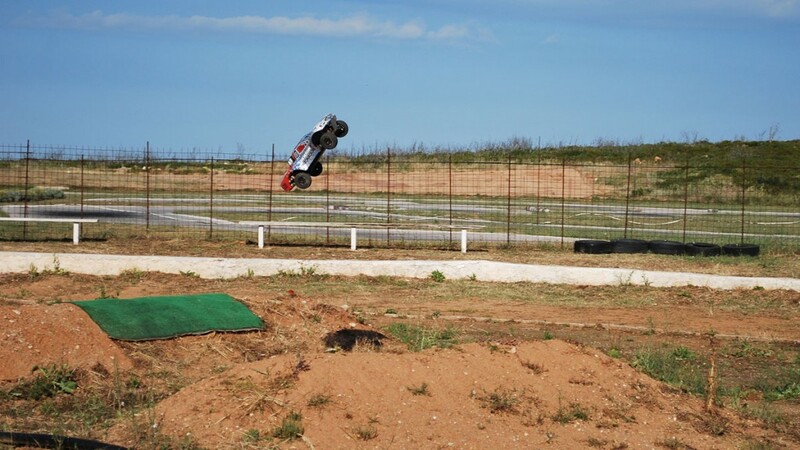 ARRMA fans keep pushing previous driving limits, on their way to becoming a local bashing hero. We have seen several anti-gravity triple back flip jumps, many huge gnarly power slides, and a host of awesome 100mph plus speed runs. 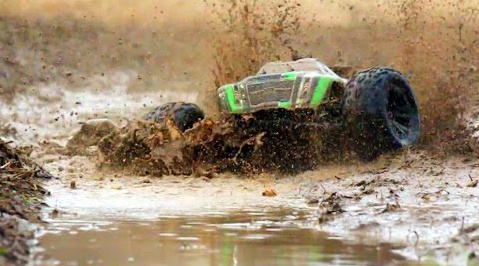 One of our favorite bashing activities is the ‘water hover’, achieved by hitting standing water at high speed, at the perfect angle. 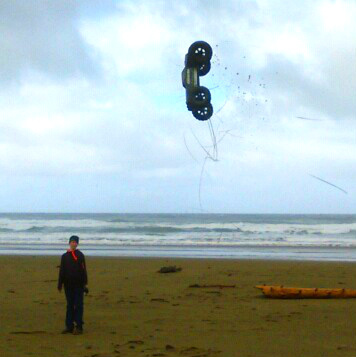 The result, a hovering ARRMA vehicle and giant liquid rooster tails!